What is single sign-on? What is involved in the integration? Single sign on is a workflow that allows users within an organization to access their FMX site without entering a username or password. 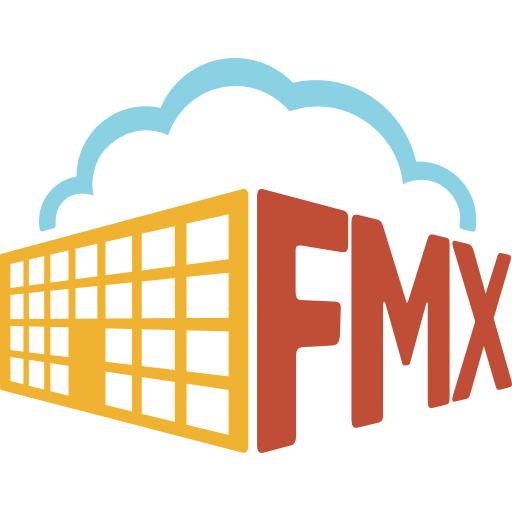 The user’s log in information is automatically obtained from the organization’s internal network and passed through to FMX behind the scenes. The integration consists of the organization’s IT department configuring their Active Directory system to support the connection with FMX. Skip this if your company is not using the single-sign on integration.